Please click on the links below to learn more about some of the amazing projects we have funded! 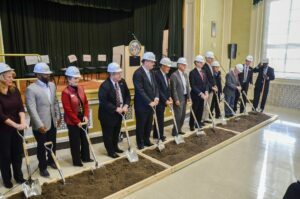 The Crossroads House (Previously the Clayton House Hotel) – Converted to provide low-income senior housing in downtown Lincoln! 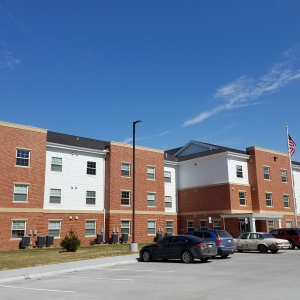 We are also very proud to have been part of providing Veterans Assisted Supportive Housing (VASH) at Victory Park on the VA Campus! Doors opened in November, 2017! The Seniors Foundation has also recently purchased transportation vans and exercise equipment for Aging Partners.